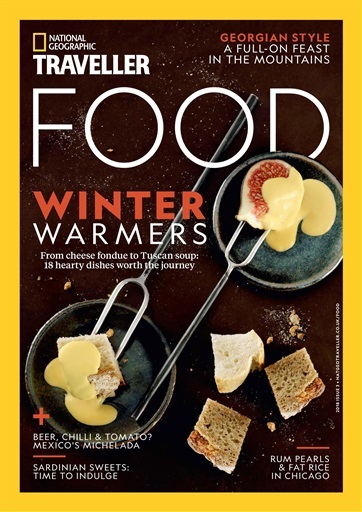 In this issue, we celebrate winter warmers, selecting 18 of our favourites from around the world, whether it’s tartiflette and onion soup from France, chorizo in cider from the Basque Country, Canadian poutine or masala chai in northern India. 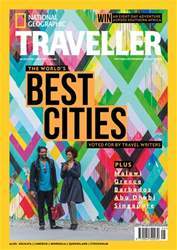 We also dine at home with a Georgian family, eat our way through Sardinia’s traditional sweets, and drink more than our fair share of Mexico’s unusual beer cocktail, the michelada. 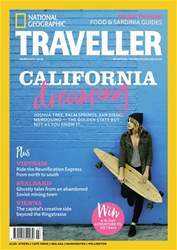 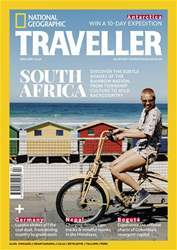 Plus, Felicity Cloake deconstructs the tarte tatin, and we bring you gourmet guides to Cape Town and Chicago. Bon appetit!